Turkey called on China to close its internment camps for Muslims, saying the camps which reportedly hold a million ethnic Uyghur people are a “great shame for humanity”. 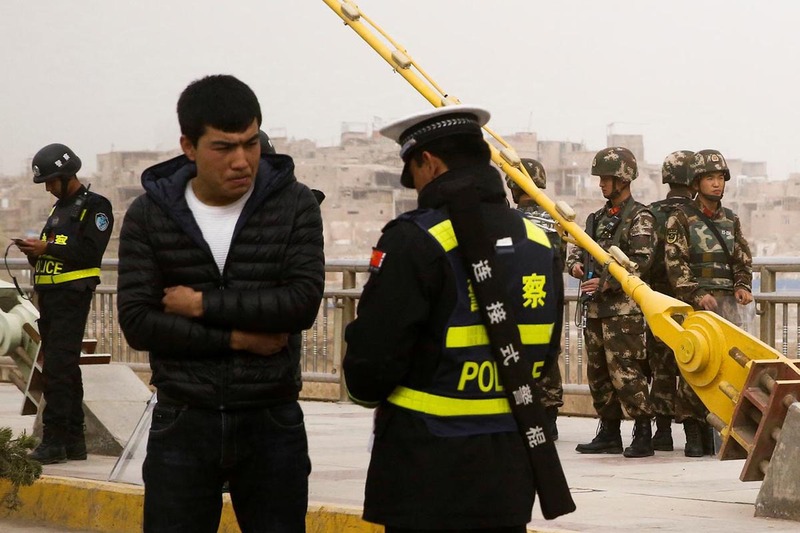 Last week, rights activists urged European and Muslim nations to take the lead in establishing a UN investigation into China’s detention and “forced indoctrination” of up to 1 million Uyghurs, who speak a Turkic language, and other Muslims in Xinjiang province. “The policy of systematic assimilation against the Uyghur Turks carried out by the authorities of China is a great shame for humanity,” Turkish Foreign Ministry spokesman Hami Aksoy said in a statement late on Saturday. “It is no longer a secret that more than 1 million Uyghur Turks incurring arbitrary arrests are subjected to torture and political brainwashing in internment camps and prisons,” Aksoy said. “On this occasion, we invite the Chinese authorities to respect the fundamental human rights of Uyghur Turks and to close the internment camps,” he said. “Allegations that the Chinese government is attempting to ‘eliminate’ the ethnic, religious and cultural identity of Uyghurs and other Muslims are completely groundless,” it said. Beijing faces growing international pressure over its so-called “de-radicalization” programme in its far western province.